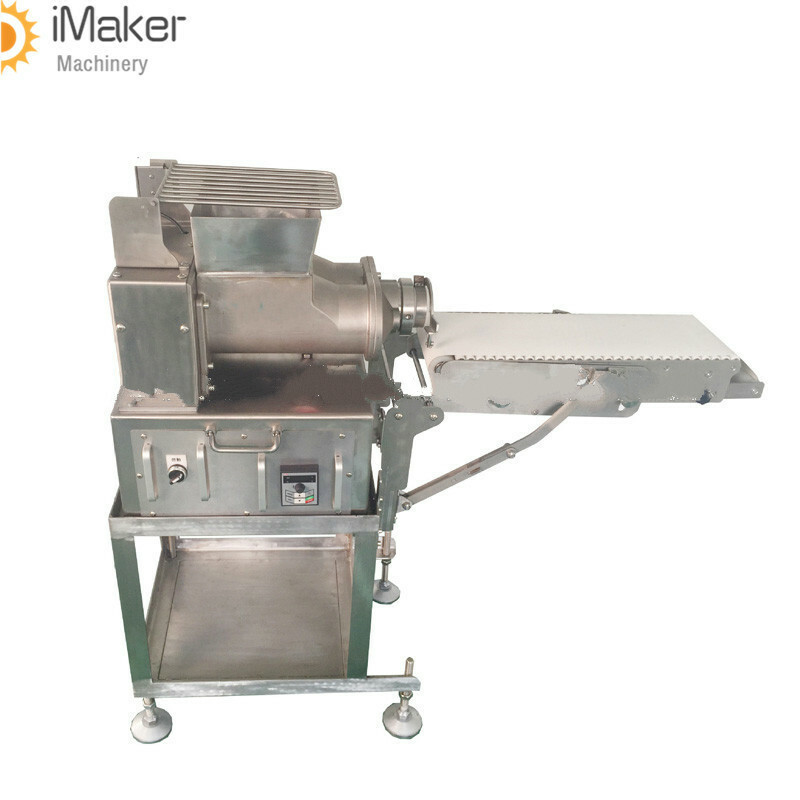 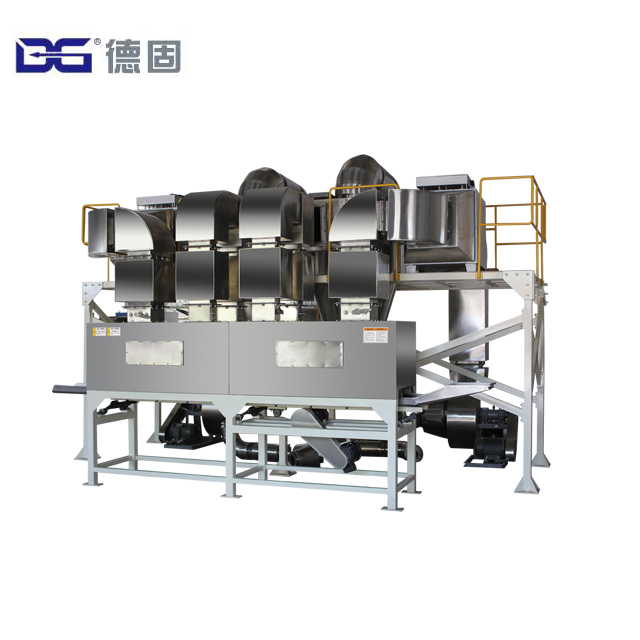 This Chocolate Flake Maker Machine Brown Corn Flakes Extruding Equipment is applied to make corn flakes, cereal snacks such as coco ball ,crispy rice ,fruit loops and so on , the famous brands are Kelloggs and Nestle in the world . 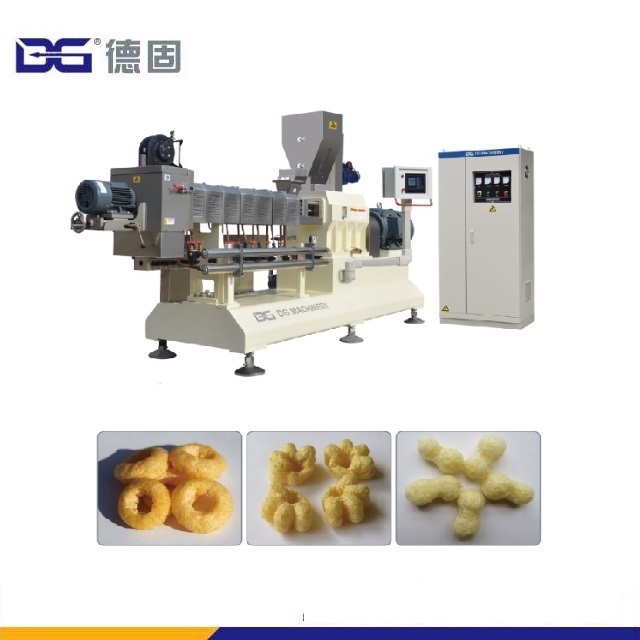 This production line can automatically finish mixing the raw material, extrusion, core filling, press shapes, cutting, coating, flavoring at one time. 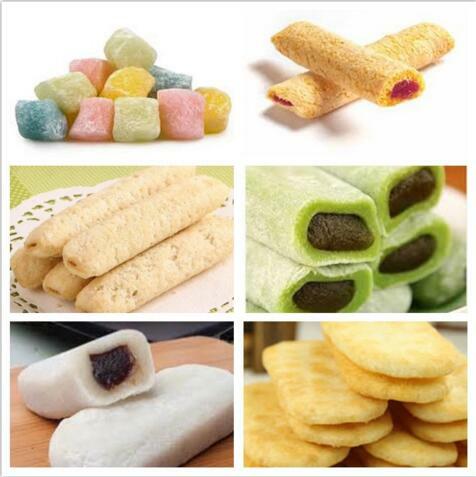 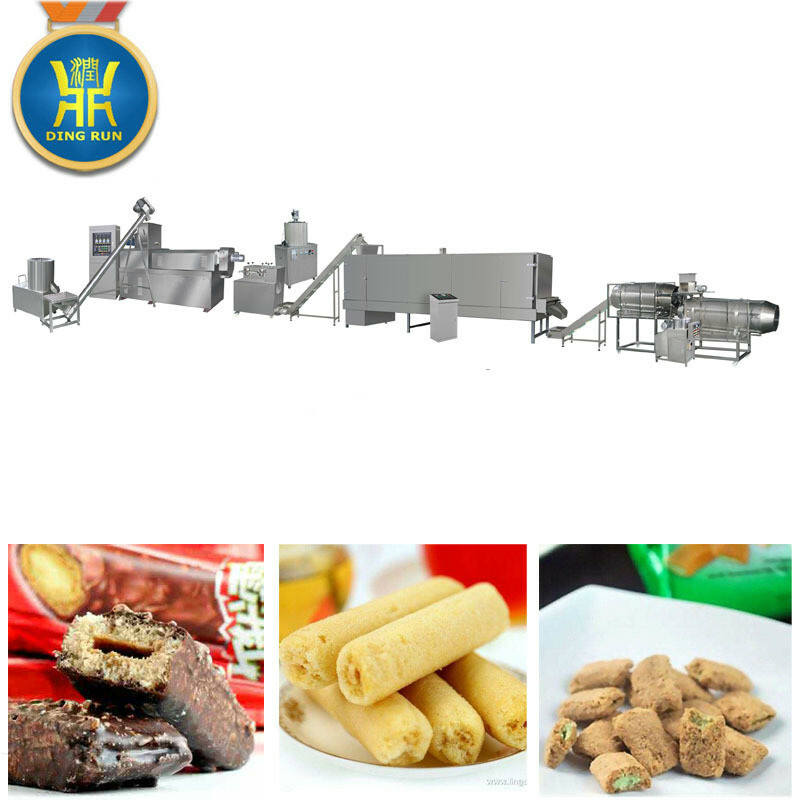 Core filling snacks food extruder production line from the raw materials, extrusion, core filling, press shapes, cutting, coating, flavouring can be finished one time, high automation.